Order the official North Carolina Forester Stamp Seal for a premium seal compliant with the North Carolina State Board of Registration for Foresters standards. 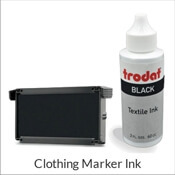 It is guaranteed with 100% satisfaction & handmade with the highest quality materials. 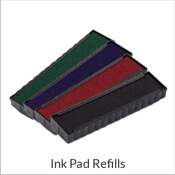 Stamp size is 1 9/16" per regulatory standards & also available as an embosser. Please provide your legal name as issued on your license & your license number below. Create an official North Carolina Forester Stamp Seal here. 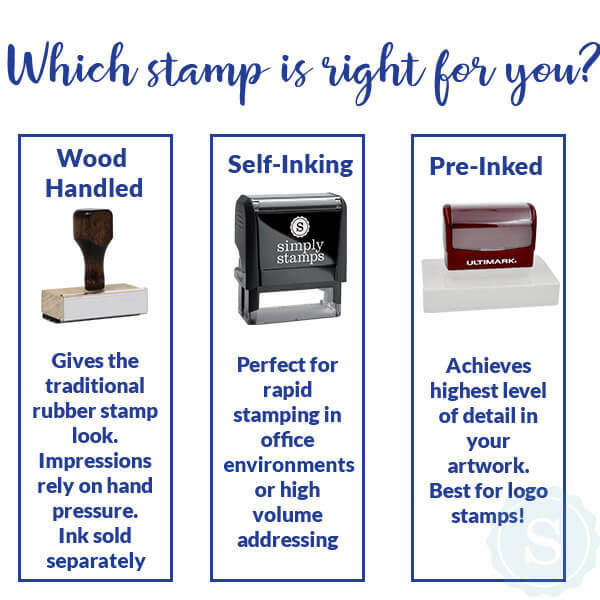 All you have to do is provide your name and license number, and we will design your stamp. 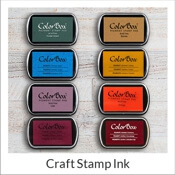 Available in a variety of ink colors. Are you a registered forester? Get your essential tool for completed professional documents today. Features you name, state and license information. 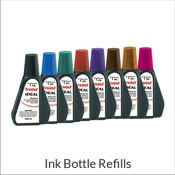 Choose from red, black, blue, orange, purple, brown, pink or green ink.